Val and I love hearing about baby stories. 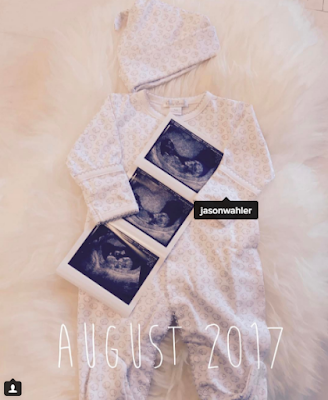 As a TTC couple, we get excited when we hear pregnancy announcements just like when we heard that "The Hills” star Jason Wahler and his wife Ashley, are expecting their first baby! Though the funny thing is, Jason and Ashley found out they were expecting on the same day that Jason's ex and former Hills co-star Lauren Conrad announced that she was pregnant. In an even more interesting twist, the pregnancy announcement news was preceded by some crazy marriage timing as well. Ashley and Jason were married back in 2013, and the next morning, Lauren announced that she and then-boyfriend William Tell had gotten engaged. Jason called the whole debacle “so awkward”. As if that wasn't enough baby excitement for one set of former co-stars, back on February 9, Whitney Port announced that she is also pregnant. There must be something in the water for these former co-stars, with all of them announcing back to back pregnancies. This is good news for Jason who has been sober since 2010 following his very well documented and tumultuous relationship with Lauren on the show, which he blamed on his alcoholism. 2017 is indeed a year of opportunities and new adventures for everyone including these first-time parents. Excited to see this new little bundle of joy. Congratulations Jason and Ashley! Keep the “Hills” babies coming! In achieving the above benefits, an optimum level of Vitamin C is needed. Bewell-C (Sodium Ascorbate) contains all the vitamin C your body needs minus the acidity. Bewell-C (Sodium Ascorbate) is a non-acidic Vitamin C supplement that is rapidly gaining popularity among the public as a high quality and effective brand. 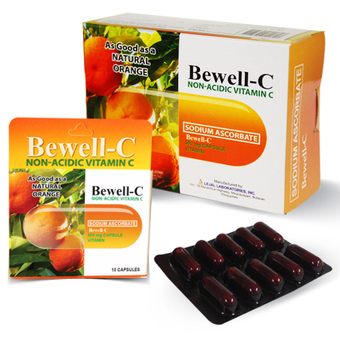 Bewell-C is the next generation vitamin C that provides all the benefits of vitamin C without the risk of hyperacidity. Bewell-C and Bewell-C Plus Calcium is available in all leading drugstores nationwide and on Lazada. For more updates, follow them in facebook. They say that LOVE IS THE HAIR! Whether you agree or not, I have always believe that everyday is the best time to celebrate love. And this is not just about our love for our special someone but our love for everything and everyone including ourselves. This February, take time to take care of your own appearance and since our hair is on top of our body, it is pertinent that we start with it. 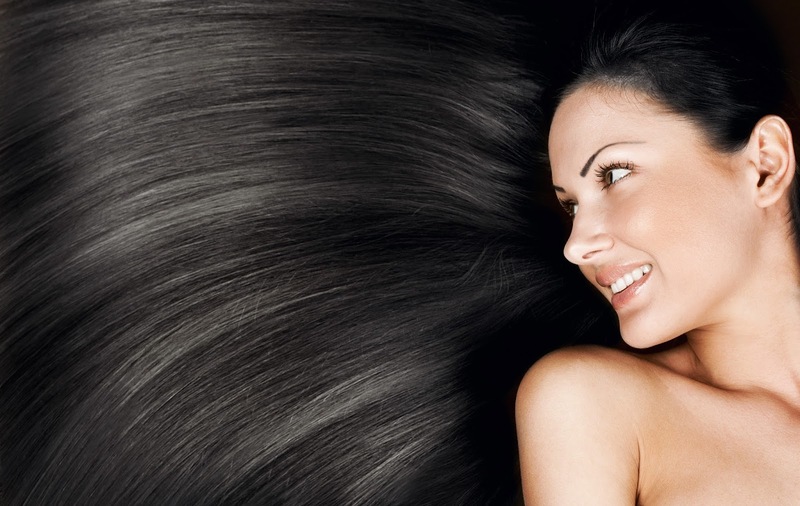 Here are a few tips in maintaining a healthy hair. 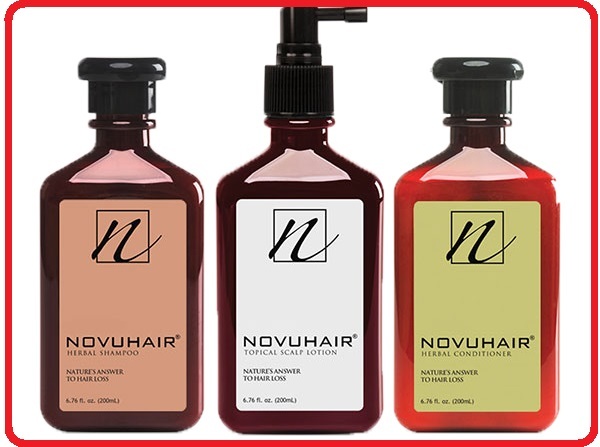 · Pamper your hair - Give your hair a proper massage with the nutrients it needs. 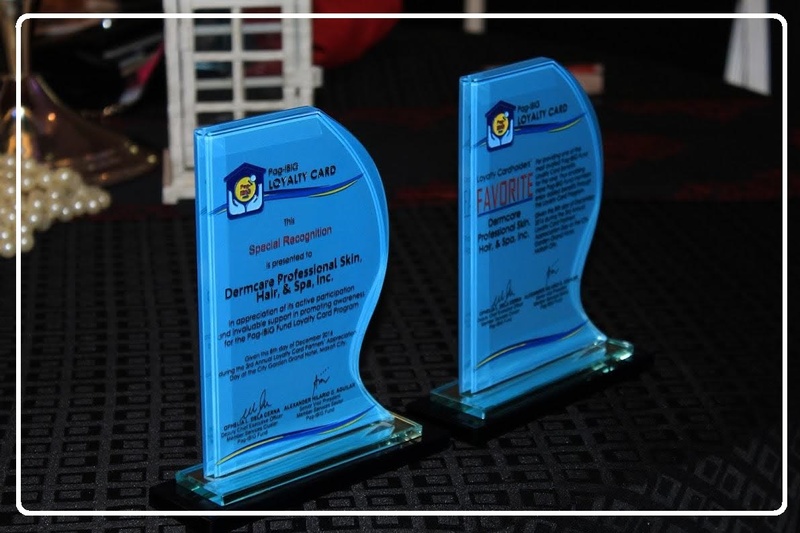 Last January 2017, Dermcare has finally opened here in the City of Smiles, Bacolod. I can't help get excited that they have finally opened their newest branch at SM Bacolod. 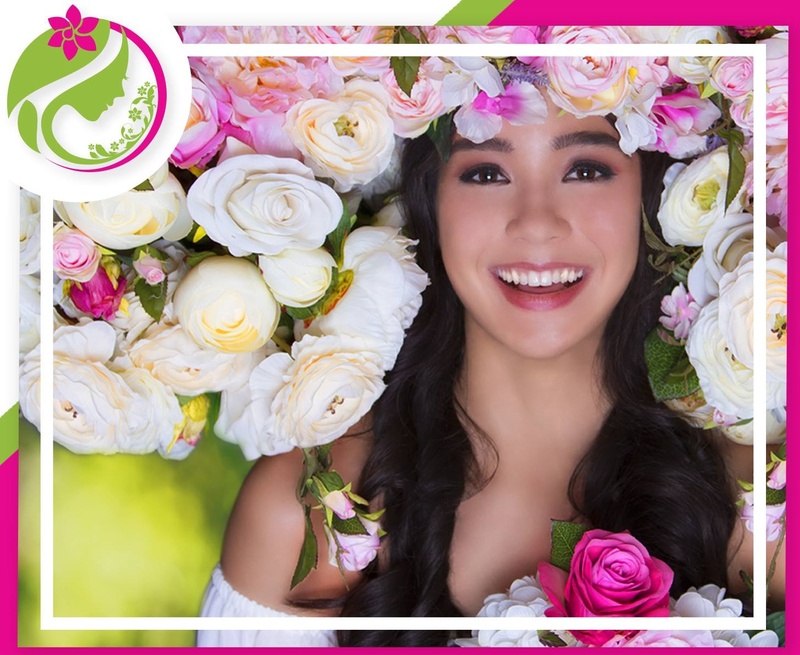 Dermcare is known to bring every Filipina beauty and care. After all channeling your beauty to radiate doesn’t come overnight. 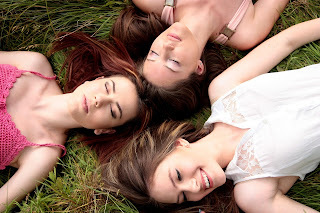 Your skin requires pampering and care of a professional center that understands your needs. A center that provides all your skin pampering necessities has now come into full bloom as it introduces its new look and logo. How do parents know if their child is gifted? What are the signs? Bestselling Author and Inspirational Speaker Teresa Gumap-as Dumadag is organizing a parenting event dubbed as Giftedness101 on February 25, 2017, from 2:00 PM to 4:00 PM at Playworks, SM Aura Campus, Taguig City. 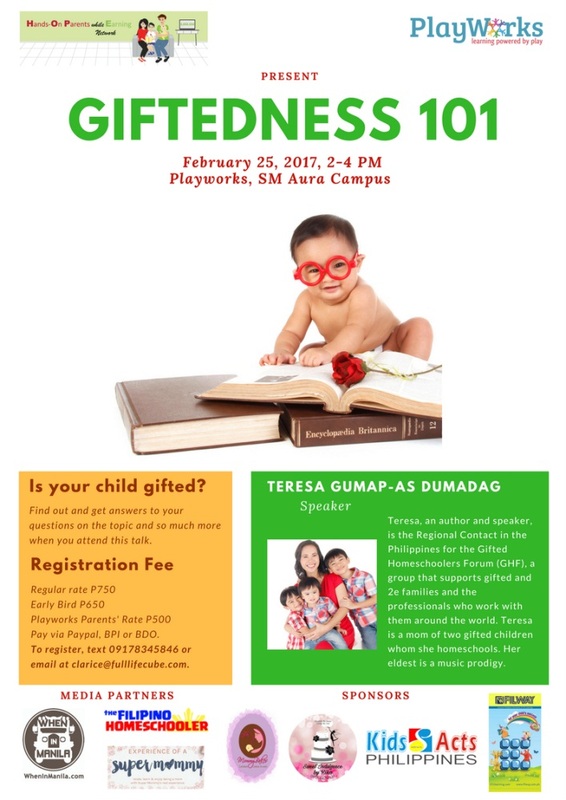 The talk will help parents learn more about giftedness and twice exceptionality and thus help them find out if their child is gifted and the necessary first steps to support their child’s special needs. “When you become a parent, your world expands. When I learned that my eldest child is gifted, I devoured every literature I could find on the topic. I attended whatever seminars, workshops or conventions that fit my already busy schedule. I was eager to learn and I was motivated to learn for the sake of my kids and for my sake,” says Teresa Dumadag. “This is because I am a parent of gifted children and I need to learn how to support my children’s special needs and to help them reach their full potential,” added Dumadag. · Are all children gifted? What does it mean to be gifted? · What are the signs of giftedness or twice exceptionality, especially in young children? · What are the advantages of finding out if your child is gifted or not? · What are the advantages of hands-on parenting to the gifted or twice exceptional child? · What should you do when you see signs of giftedness in your child? · What are the advantages of homeschooling gifted or twice exceptional kids? · How do you homeschool a gifted child? Aside from learning more about giftedness and twice exceptionality, parents will also have the opportunity to meet other parents of gifted and twice exceptional children and thus find a support group who will understand the same challenges and joys that they experience. The registration fee is Php 750, inclusive of light snacks and handouts. The Early Bird Rate of Php 650 is available until February 14, 2017. As an added treat, the first 20 parents who will register and pay for the GIFTEDNESS 101 talk on February 25 will receive Gift Certificates worth Php 3,000 each from KIDS ACTS PHILIPPINES (KAPI). This event is supported by sponsors: Playworks Early Childhood Center, Kids Acts Philippines, Inc., Filway Marketing Inc., Mom and Milly Educational Toys, Mommy Bakes PH and Sweet Indulgence by Rika. The event’s media partners include When in Manila.com, Experience of a Super Mommy and The Filipino Homeschooler. 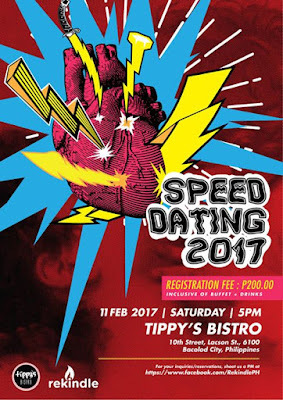 What to do this Valentine's day weekend in Bacolod if you are single? It's 10 days before Valentine's Day which means you still have a chance to find a date. However, if you have lost hope and believe it's just going to be just you and yourself on February 14 or this Valentine's weekend. Then check out these Valentine's day activities here in Bacolod recommended specifically for you. Take the chance of finding someone special fast and easy. According to Tippy's, sometimes all it takes is a "hi" and "hello." This is happening on February 11 (Saturday) 5 PM - 7 PM at Tippy's Bistro, 10th Street, Lacson. Registration Fee is Php 200 inclusive of buffet + drinks. No date? No love life? But you can definitely save lives! Donate blood this February 14 at Gaisano City Grand, Araneta. This is blood donation activity is organized by the Philippine Red Cross Negros Occidental in partnership with ABS-CBN. This year's theme: Sa Dugo at Pag-ibig, Dapat #Compatible! Donate na! There are actually more blood donation drives happening in the city on February 14. Another one is at UNO-R from 8AM-4PM. 3. Get rewarded for being single! 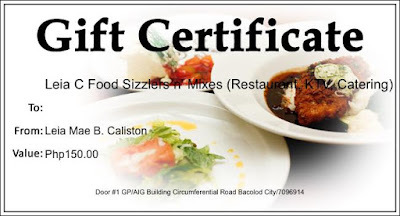 Leia C Food Sizzlers n Mixes (Restaurant, KTV and Catering) is giving away Php 150 GC for those who are single. Get a chance to get a reward for choosing to wait for God's best. 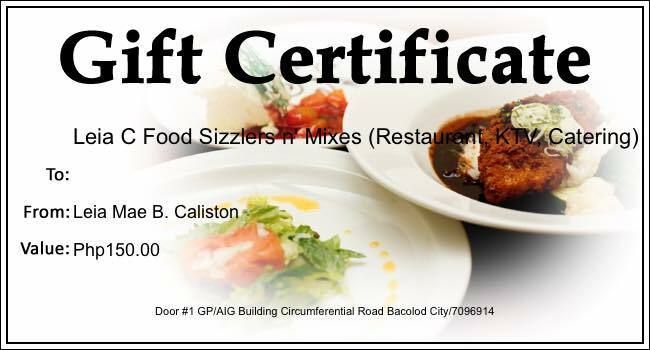 Just visit them on February 14 at GP Building, Circumferential Road. P.S. These GCs can be used on your next visit. BACOLOD BLOG SERIES: Where do Locals Eat in Bacolod? I started the Bacolod Blog Series in 2015 featuring home-grown restaurants and must-visit places as we wish to share with you our new discoveries here in Bacolod. After 1.5 years, Val and I decided to bring it back as we share to you how much we love Bacolod. We will be featuring the delicious and affordable food discoveries and options and you can find out where do locals eat in Bacolod. When you visit Bacolod City, you may notice several establishments offering Bacolod's Back Ribs. Though may look almost the same, there is one that truly stands out - Lord Byron's Back Ribs. They offer back ribs in generous sizes at a very affordable price. It comes with garlic rice and atchara. The sauce is really good and the meat is really tender. No doubt why Papa likes it so much. Aside from Backribs, they also offer freshly prepared potato wedges which are a perfect match to your back ribs. Aside from our 2 favorites, they also serve Cansi Soup (which is popular here in Bacolod), Sizzling Bangus (perfect for the upcoming Lenten season) and Pork Sisig which is also one of their specialties. We visited their newest branch near Riverside College. Val and I were with our friends Jelica and Kat. The staff is very nice and helpful. Though they get a lot of customers during rush hour, the tables have ample spaces in between so it wouldn't be so crowded. Since it was Jelica's first time to visit, we decided to try different dishes. And our biggest surprise - the bill was less than Php 1,000 That's good for 4 persons. Just another Local's secret tip: Don't be mistaken with the signs, logos and the name. 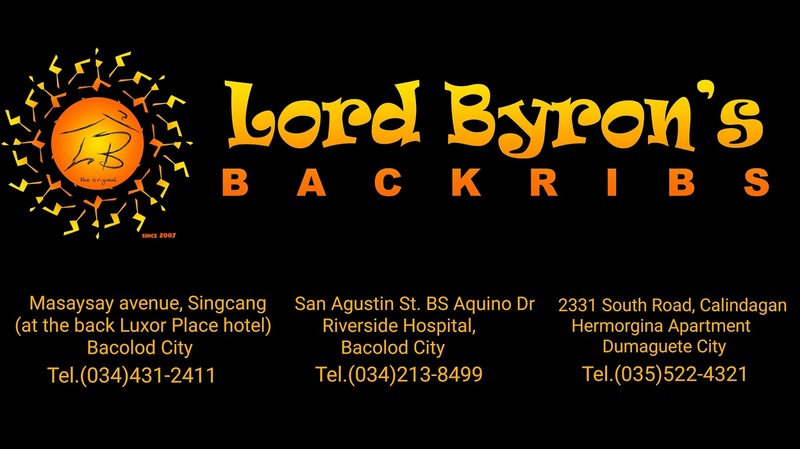 Lord Byron's has only 3 branches: two in Bacolod and one in Dumaguete. You may also follow them on facebook: https://www.facebook.com/lbsbackribstheoriginal/ for updates, pop-ups and promotions.